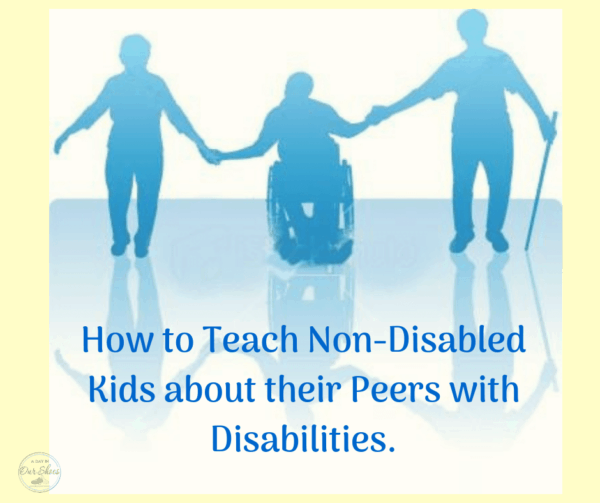 20 Ways to Teach Non-Disabled Kids about their Disabled Peers. 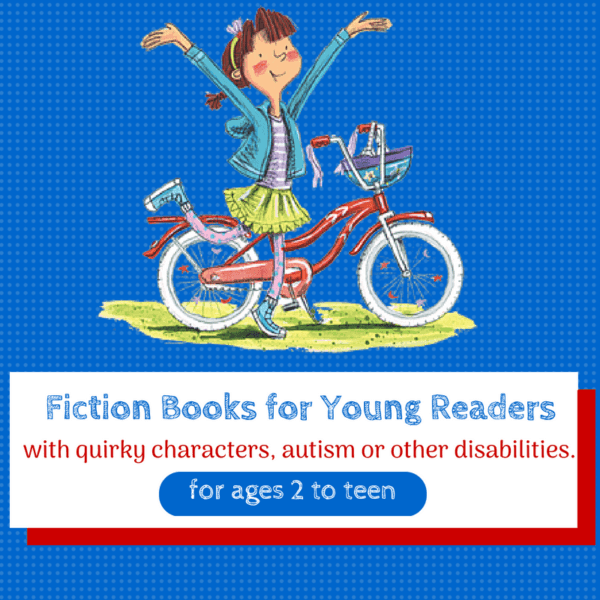 Home » Disability Resources for Families » 20 Ways to Teach Non-Disabled Kids about their Disabled Peers. What better day than today to publish this post. Today is the first day of Developmental Disabilities Awareness month. We’re not quite there yet, are we? 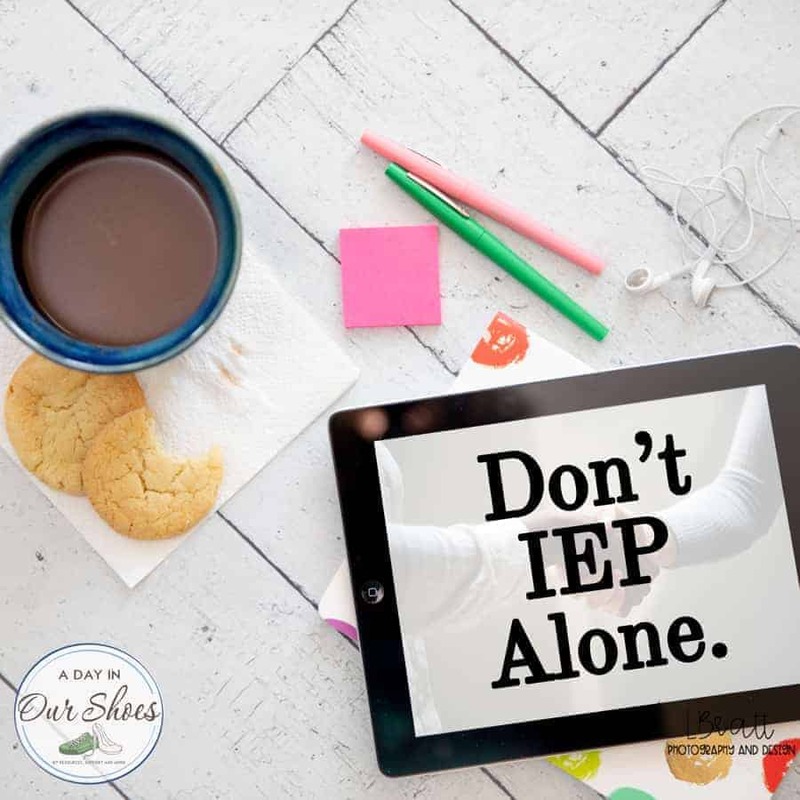 We know that 15-20% of our school children have IEPs. Why are we not educating communities about this? We owe it to our kids, both the non-disabled and disabled ones. They have to learn how to interact, how to live and work together. This is their future and it’s ours. March and April are here. Disabilities Awareness Month and Autism Awareness Month. Both are great months and great conversation starters to start to share with the rest of the world how great our kids are. A few years ago, I heard Peter Gerhardt speak at the National Autism Conference. He’s an internationally known superb speaker about autism. Makes a lot of great points, really “gets” these kids and adults. So here you go, not only do you approach your school or church or scout troop and say “I’d like to encourage you to teach kids about kids with disabilities, and I will help if you’d like” but now you have some resources to send to them as well. Note, this is about teaching inclusion and teaching acceptance and tolerance. This is not teaching strategies for an inclusive classroom. This is to answer questions that kids may have about other kids who are different. Understanding is the first step and it’s ok for kids to be curious. 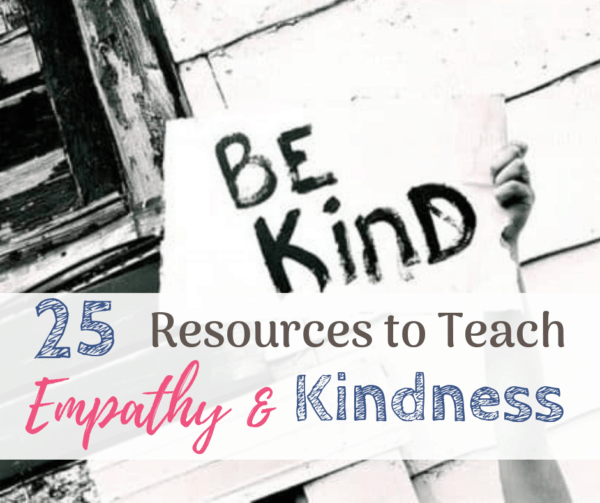 So here you go, I combed the web and found many printables and downloads and websites for you to use. I did not create any of these, merely sharing them. Teaching Tolerance website with discussion points and lesson ideas. I’ve perused a few of the curriculum plans. My favorite was the one from Teaching Tolerance. They even have separate plans for different ages of audiences. Fantastic! I also used parts of this one and this one. This video is a bit dry, but it’s all I could find. He has some good thoughts and ideas. Even if your own child’s teacher or troop leader won’t do this, don’t get discouraged. If you have non-disabled siblings in the home or nieces/nephews, the opportunity will present itself and you can use these tips then. As age appropriate, let children be curious. Children are always learning, even if you are not consciously teaching them. So let’s make sure they get the right information. Focus on your (disabled) child’s strengths and what they like; find common ground with the other kids. Create understanding. Allow them a safe place to ask questions, so they don’t create fear-based hate later on. Allow open conversations in your own, invite them. Move past awareness and into acceptance. I’m updating this post for 2015 and this one is going to the top! Let’s move past awareness…is there anyone who is not aware that autism exists, or that there are children and adults living with either disease or disability? We don’t just want you aware….we want to be accepted and included. And inclusion means contributing! Not just passively watching, participating. Make an effort to change your vocabulary. It’s not a matter of being overly-PC. It’s about being sensitive and respecting children. I’m not just talking about the R-word, though that is the next thing on the list. There are other phrases that also get said that are really cringe-worthy if you are a parent. Think about things like “they said she might only ever be a vegetable” or “they say she has the capacity of a 2-year-old” (and the child is 15) and imagine what it would feel like if you were the parent. You know what, ask! Most special needs parents would rather open up the communication instead of having you guessing about what to say. Take the pledge. Spread the Word to End the Word has an online pledge and other information to read and share. This is not an item up for discussion anymore. Plain and simple, it’s not ok to say it. Don’t try to justify it, just take it out of your vocabulary. Offer to run an awareness program at a Sunday school class, scout troop or other related groups. I did this with my son’s preschool director. She actually helped me with some of the resources and they are going to do it as a unit at the preschool. How cool is that? Literally, hundreds of preschoolers in our community will be made aware of others’ differences, which is just so awesome. You can make this happen in your community too. Reach out to a special needs mom. This can be a very isolating life sometimes. I get tired of only talking about IEPs and medical appointments and would love to just talk about normal stuff or shop for an afternoon. Make an effort to reach out to a neighborhood family or one you see at church and try to include them. Our kids don’t often get invited to birthday parties and play dates. Our kids often lack the skills to make friends but would very much enjoy being around typical children even if the play doesn’t look like normal play. Add bullying and differences to your dinner table conversation. Bullying seems to be on everyone’s radar these days so bring it to your dinner table conversation. Are your kids seeing other kids (who are different) being made fun of? Encourage them to reach out and be a friend, be a hero. Sometimes all it takes to end a pattern of bullying is for one strong person to stand up and say something. Encourage your child to be that person. Support a charity and not necessarily just money! There are many ways you can support a cause. Of course, monetary donations are always welcome but it’s not just money. You can sometimes collect bottle caps, Box Tops for Education, run a 5k or 10k that supports a charity, use a search engine (like GoodSearch) that supports a charity…even Amazon now has Amazon Smile which supports charities when you shop on Amazon. Remember that everyone is better for this. There are many studies that show that children who are aware of the differences of others, who do participate in inclusive classrooms and extra-curricular activities, who are the friend instead of the bully….they are better at life. Everyone, not just the child with disabilities but the typical child too, does better academically, psychologically and score better on overall happiness tests as compared to those who do not make the effort. 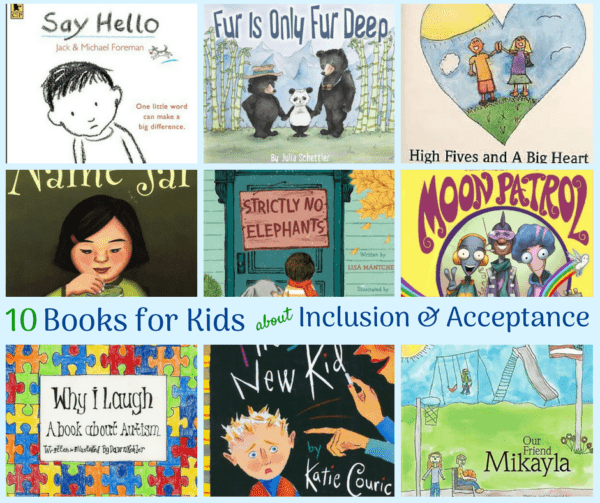 Inclusion works, it really does! Be You! Not everything you do is related to disabilities. Bust through those stereotypes and get out there, show your community that your family is just like theirs most of the time. Being a positive role model and advocate is one of the most useful things you can do. « 15 Tips to fix your child’s super long school bus ride.